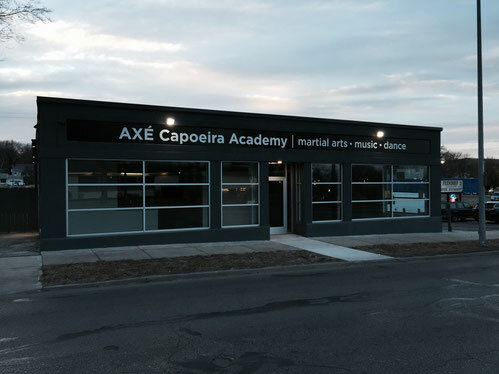 Have you always wanted to try Capoeira but have been waiting to ‘get into shape first’? Now is the time! 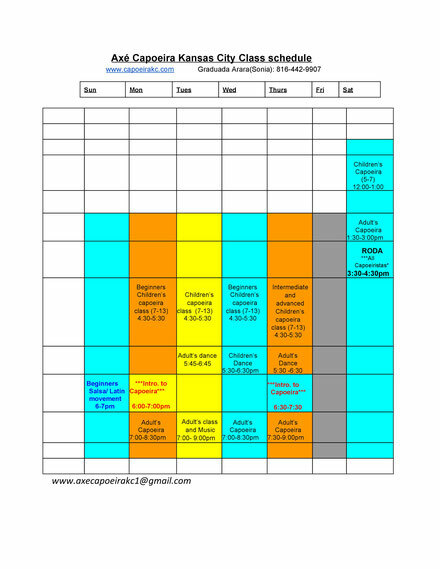 We have a class designed just for you! You won’t be jumping into a class full of experienced students; we are now offering a two month introduction to Capoeira just for beginners. This starter course will introduce you to the fundamentals of the art of Capoeira. You will learn: basic kicks, movements and acrobatics. 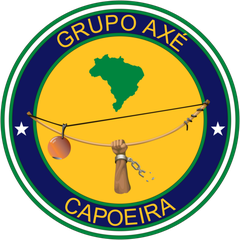 You will also learn basic music skills and, after 2 months, we hope you will be inspired to learn more about the rich history of Capoeira and how you can further develop your expression of Capoeira. We are confident you will be excited to move forward with your training after completing this introductory course. Don’t miss out on this great opportunity to try something new with people just like you! Our special offer of $100 for 2 months, 2 days a week to get you started . Come join us for a new and exciting way of working out. What should I expect in my first class? Please come to class expecting to be challenged both physically and mentally. 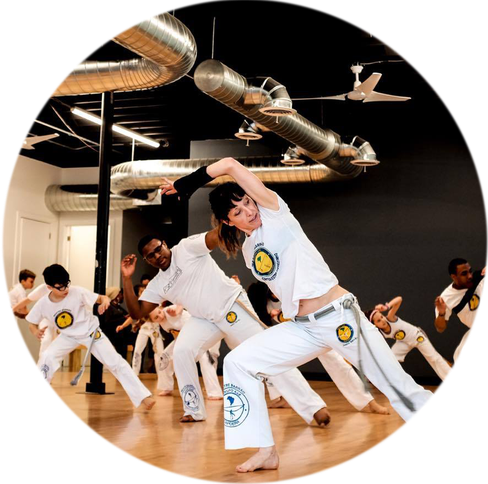 Capoeira class consists of a medium intensity warm up, followed by stretches to improve flexibility and, lastly, focus on basic to advanced Capoeira movements and kicks. You will sweat. You will ache. You will want to stop. Just like starting any new activity, the more you train, the faster your body will adapt. (preferably white) a water bottle, an open mind, a complete lack of self-doubt helps, but can be earned if not previously acquired. If you try Capoeira it will likely be one of the most rewarding challenges you will ever undertake. Your body will become stronger, your mind sharper. You will develop self-confidence, better balance, improved flexibility, and lasting friendships after just a few classes.